We use a highly specialized instrument to adjust the atlas which eliminates popping and cracking. The adjustment is precise because it is based on misalignment findings in x-rays. Symptoms are resolved because blood flow is restored to the brain and nerve supply to the body. 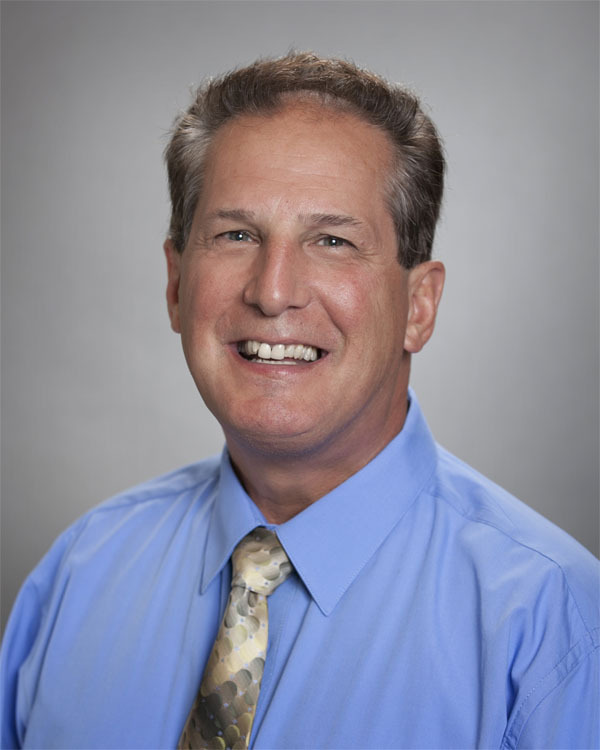 Dr. Harding has been providing upper cervical chiropractic care for 37 years. One of the only 300 Chiropractors in the world who is a Board Certified Atlas Orthogonal Specialist. He is passionate about Atlas Orthogonal and providing patients with an education of its benefits. 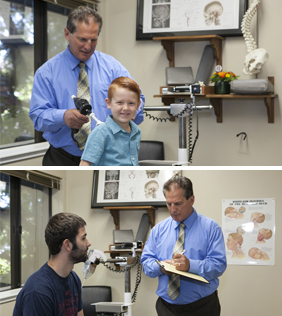 We serve patients of all ages and backgrounds, helping them understand the benefits of Atlas Orthogonal Chiropractic. Our ultimate goal is for you is to have an excellent experience, a resolution of symptoms and to regain optimum health. We look forward to welcoming you to the comfortable and enjoyable environment of our office. I have been in pain for over 20 years. In the past three years I have seen over 25 doctors, both conventional and homeopathic. One of my major complaints was numbness and pain in my feet. My initial visit and treatment by Dr Harding was nothing short of miraculous. There was immediate increased blood flow to my head which I could actually feel. My visual acuity increased - everything looked sharp and clearly in focus. I could breathe much easier. Most remarkable however was the difference in my feet! I suffered a whiplash injury to my neck which exacerbated an underlying neurological condition because of this, I losing quality of life and on a fast track to becoming an invalid. Fortunately I was referred to Dr. Dennis Harding. His expertise and skilled treatments rapidly alleviated the neck problems and allowed me to return to a much more normal lifestyle. I suffered from chronic migraine headaches. By having my neck adjusted I rarely have a headache. So, I would recommend Dr. Harding's approach to anybody who is tired of having headaches. He also has a wonderful staff who are very efficient and courteous.